We could learn a lot from the Finns and the Danes who once again top the World Happiness Survey, whilst the UK languishes down in 19th place. At Retearn, we firmly believe that the Facilities Management function of the future is one that genuinely embraces premises and people and is directly involved in providing working environments that demonstrably improve the working lives of all occupants. Increasingly, research clearly shows the link between happy, healthy building users and the quality and quantity of their output at work as well as their experience of the workplace they have been to. There is also strong and mounting evidence of how organisational culture and the workplace environment influence the quality of our work and working lives. 1. Ensure your business plans for Facilities Management (FM) actively consider the well-being of all building users as a key element for the provision and delivery of your services. Wellness is particularly close to the hearts of the “millennials” who have a strong focus on health and well-being. 2. Work collaboratively with your peer group across IT Corporate Real Estate, Procurement, FM and HR on well-being issues to deliver these programmes. There is growing pressure on FM professionals to provide wellness programmes that boost productivity, ensure the right talent is attracted and retained and that sickness and absenteeism levels are minimised. 3. Create buildings with adequate provision for social and interaction space – break out areas, amenity space, sports facilities etc. Whilst this can be difficult to plan for and to do, increasingly it is acknowledged through research that such space has a direct positive impact on productivity and the bottom line. 4. Have programmes in place to ensure you embrace the needs of all ages, abilities, genders & generations working in your buildings. The workforce now spans five generations and inclusivity in a diverse workforce is key. Skills shortages, people living longer and retiring later all influence the procurement and delivery of FM. 5. Ensure your current service specifications and supplier management process take account of well-being to ensure that the core services at the heart of FM support your overall plans for wellness. 6. Assess the well-being programmes of your potential suppliers during your FM services tendering processes. Much has been said about Corporate Social Responsibility in the supply chain but the next area to consider without a doubt will be the well-being and Social Value of the people within your supply chain. If this is improved it will lead to lower turnover of support staff, greater consistency of service delivery, greater scope for innovation and a more cost-effective service. FM leaders can’t afford to ignore this shift in the industry. Badly designed workplaces, poor quality of FM services and unsympathetic workplace cultures will almost inevitably have a negative impact on physical and mental health, which in turn is likely to have a damaging impact on productivity, however we define it. Marcus Hill is Head of Facilities Management Consulting at Retearn. 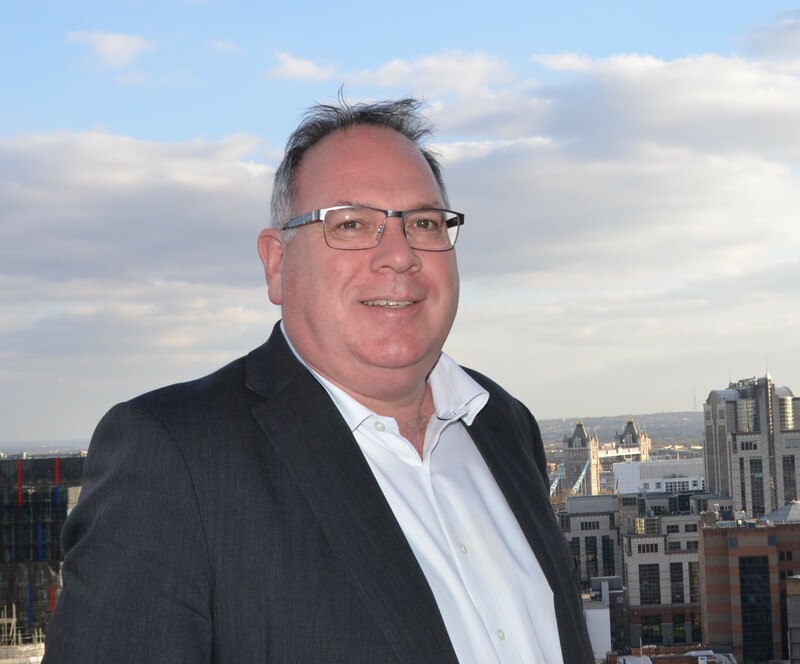 He is a seasoned Insourcing and Outsourcing Facilities Management expert and Fellow of the Chartered Institute of Building and a member of the Institute of Workplace and Facilities Management (formally known as BIFM). Are you ready for an outsourced procurement solution?